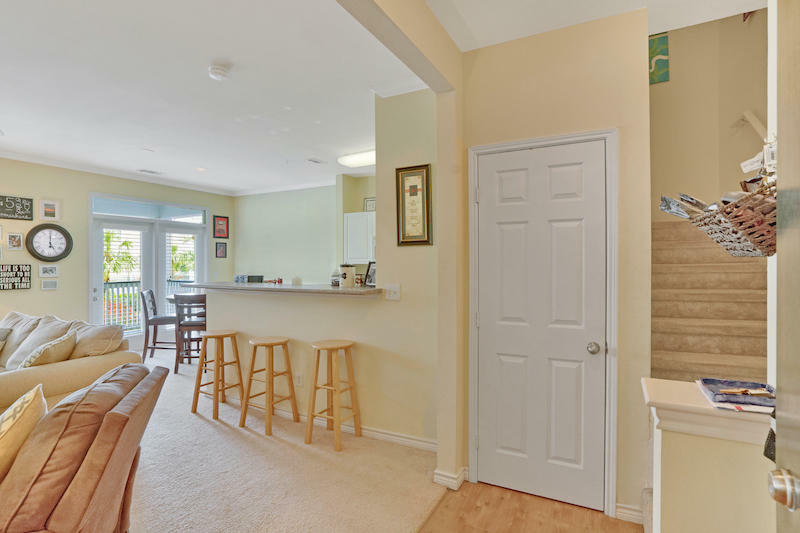 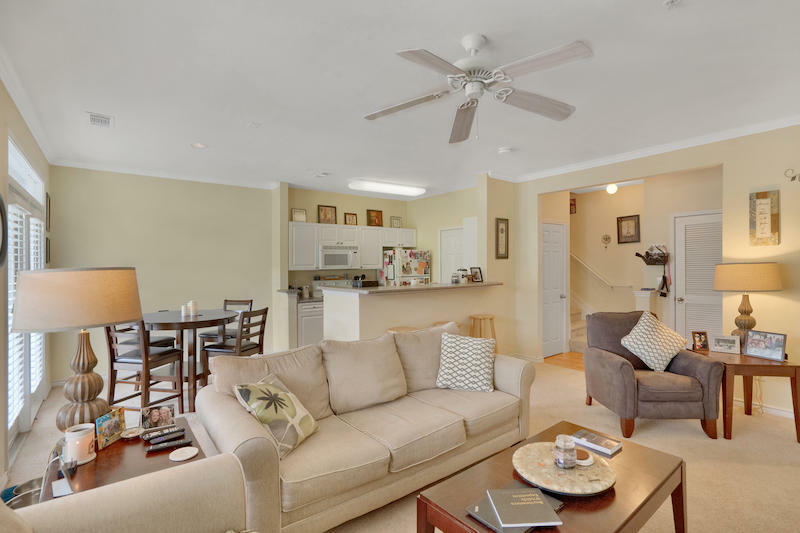 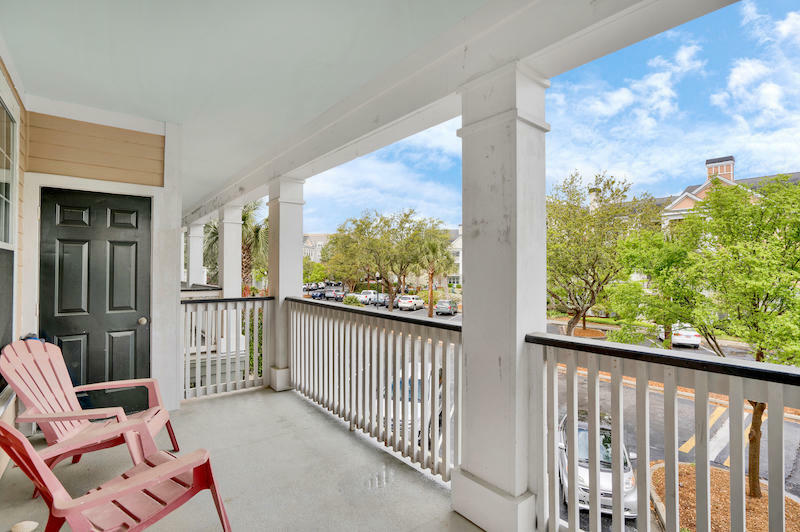 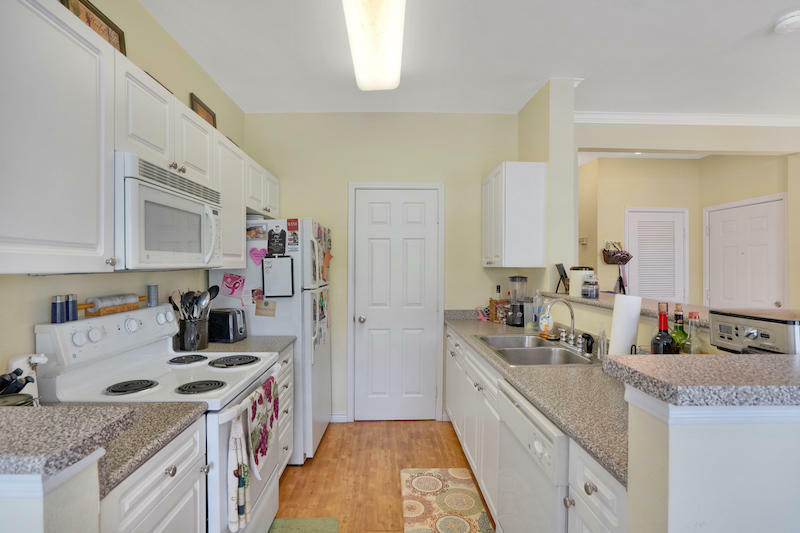 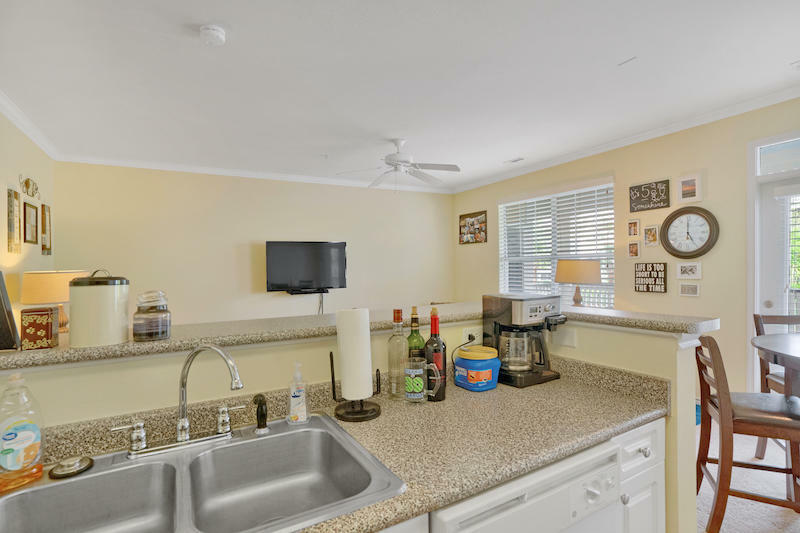 Located in the heart of Daniel Island, this 2 bedroom, 2 bathroom condo is close to all the island has to offer! 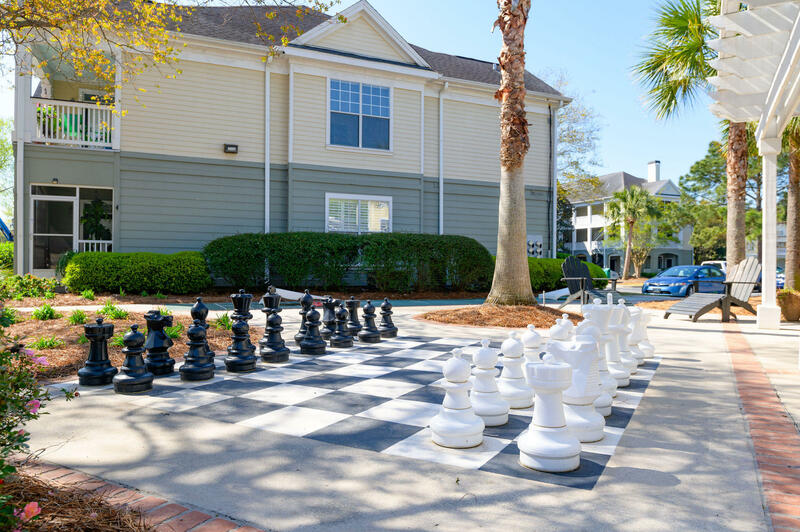 You will find great dining and shopping, businesses, schools and the Volvo Car Stadium, home to the annual Volvo Car Open and dozens of concerts! 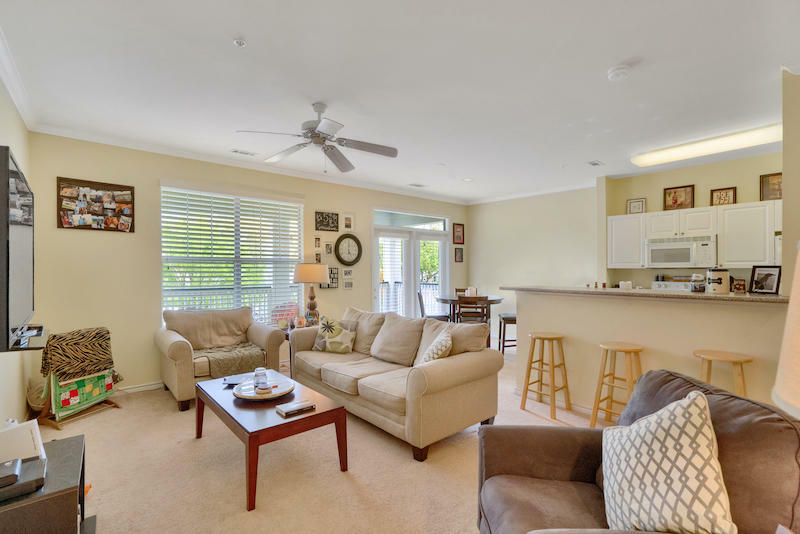 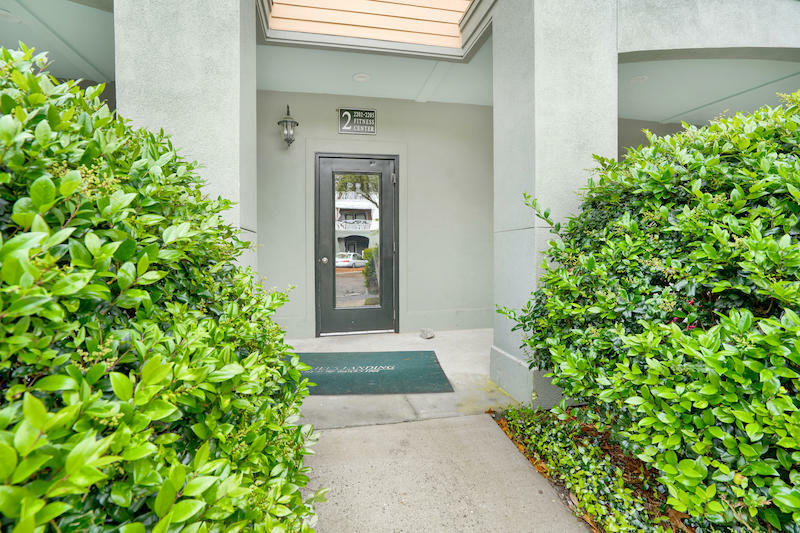 This condo has a bright, open floor plan which provides ample space for living and dining as well as a lovely, covered balcony. 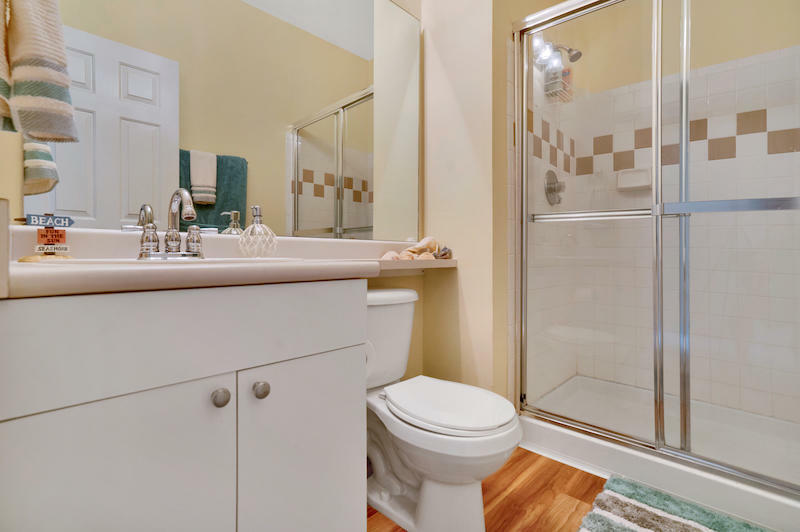 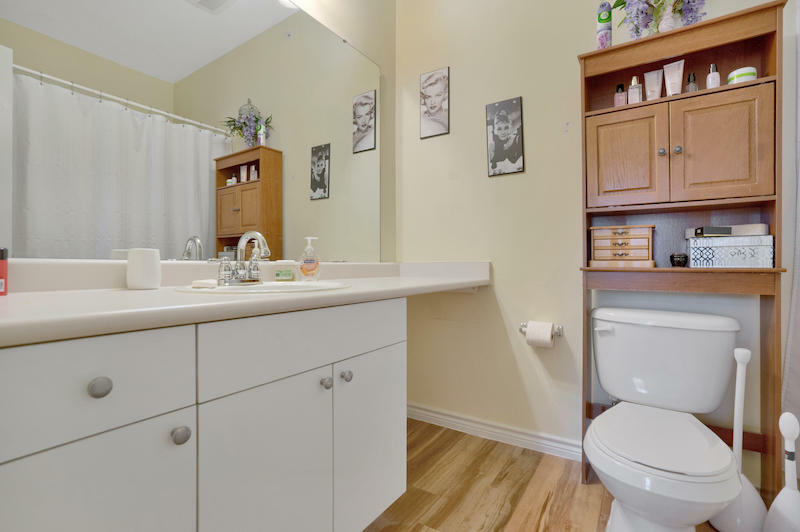 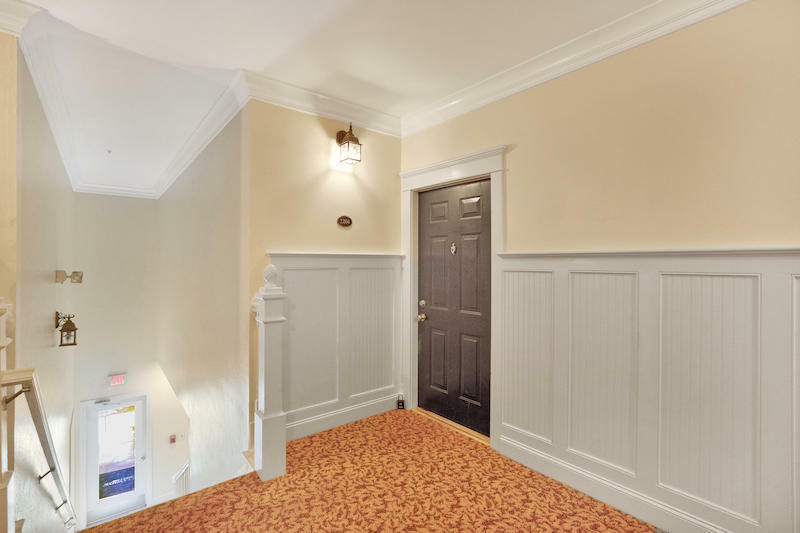 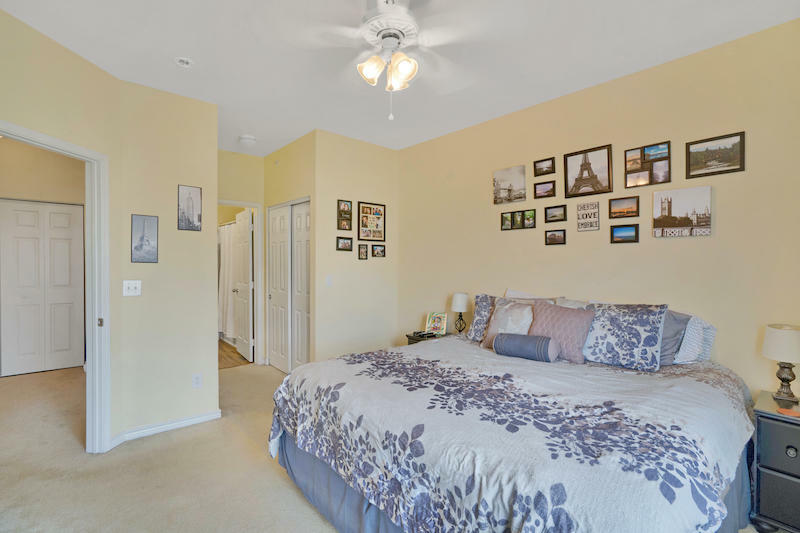 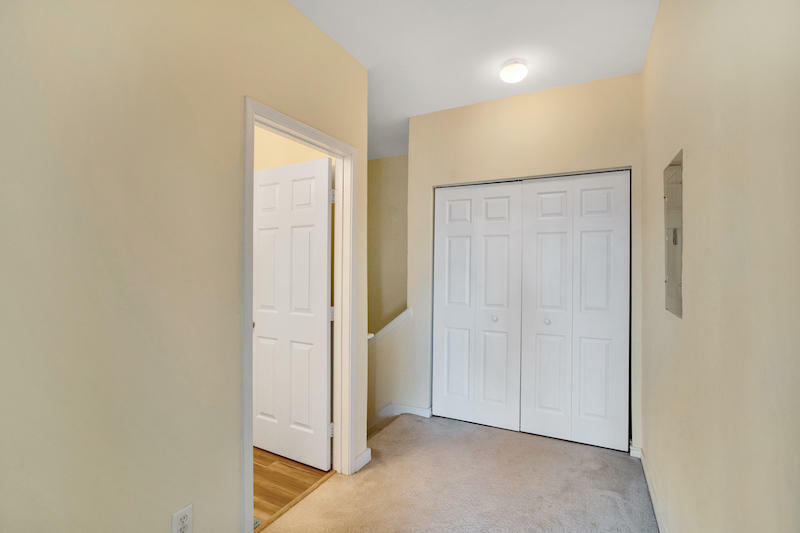 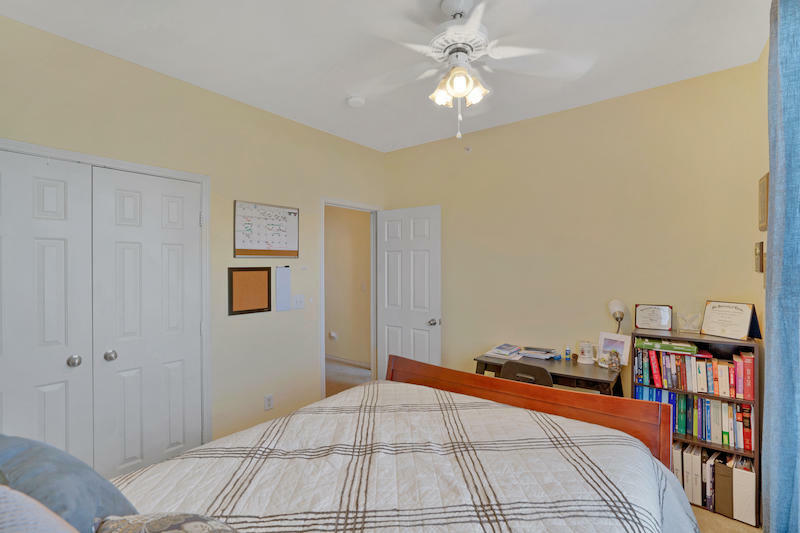 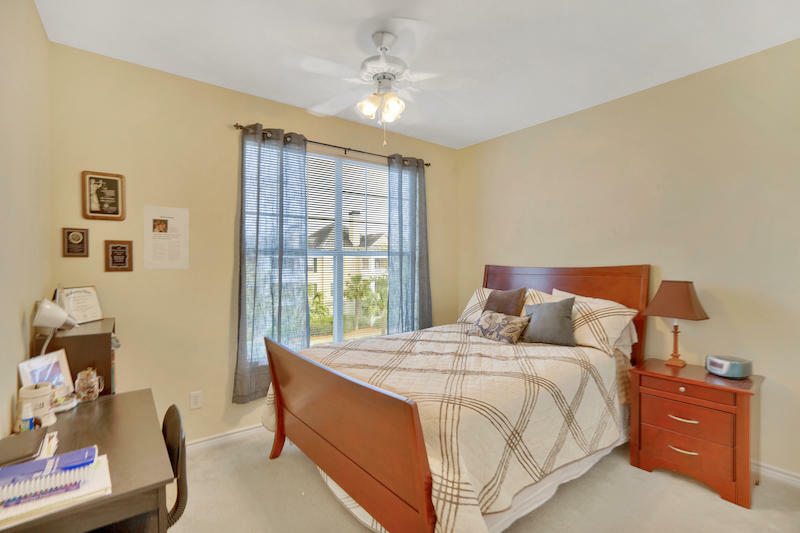 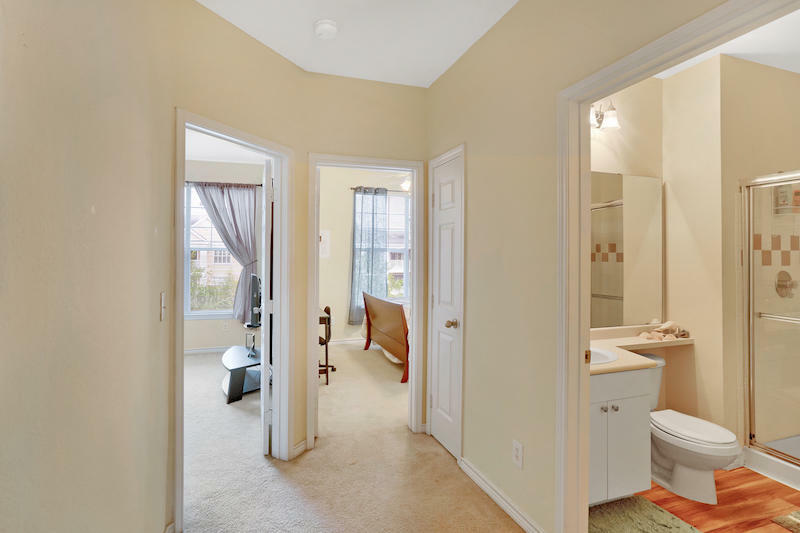 Upstairs you will find a generous master bedroom and en suite bath as well as a good-sized second bedroom and full bath. 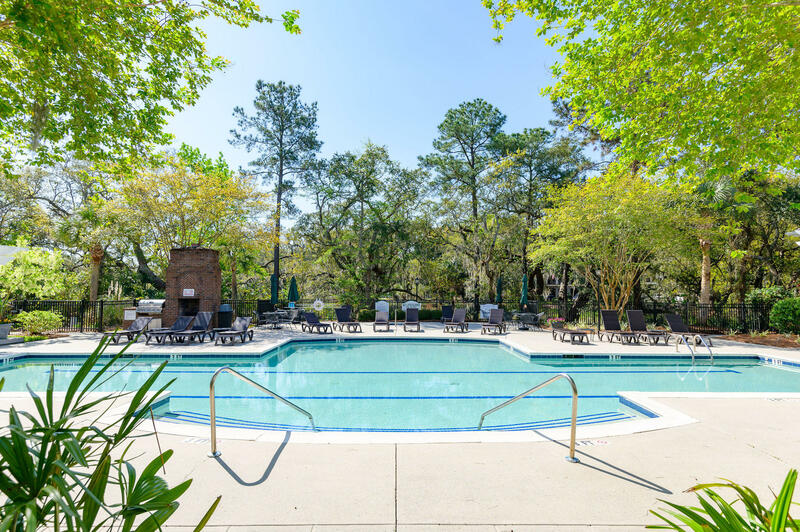 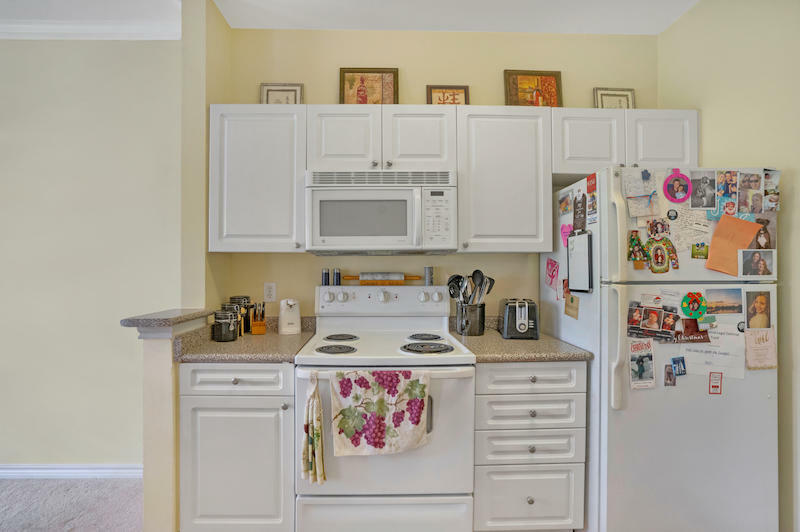 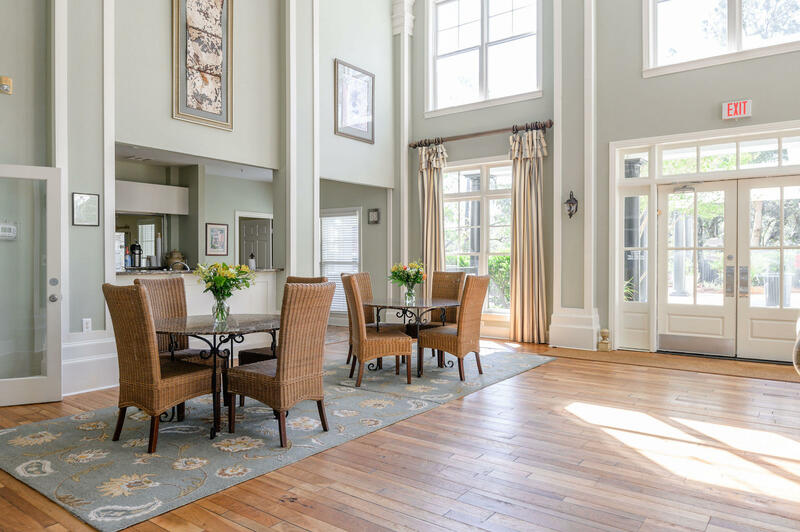 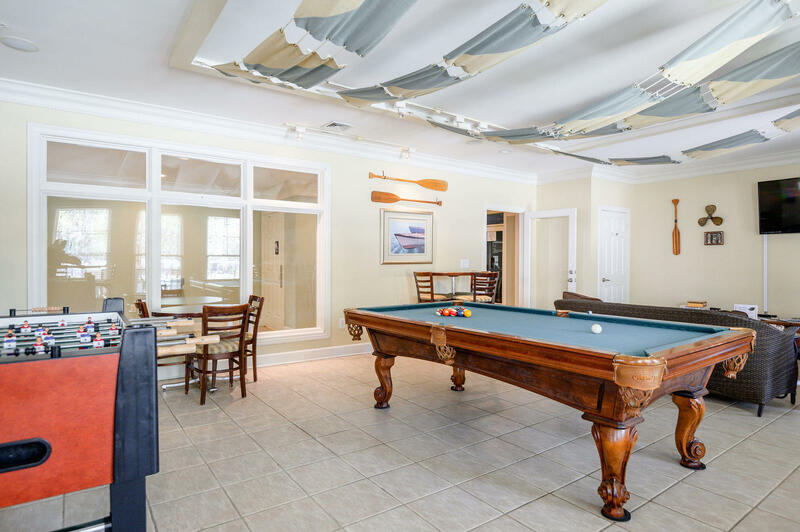 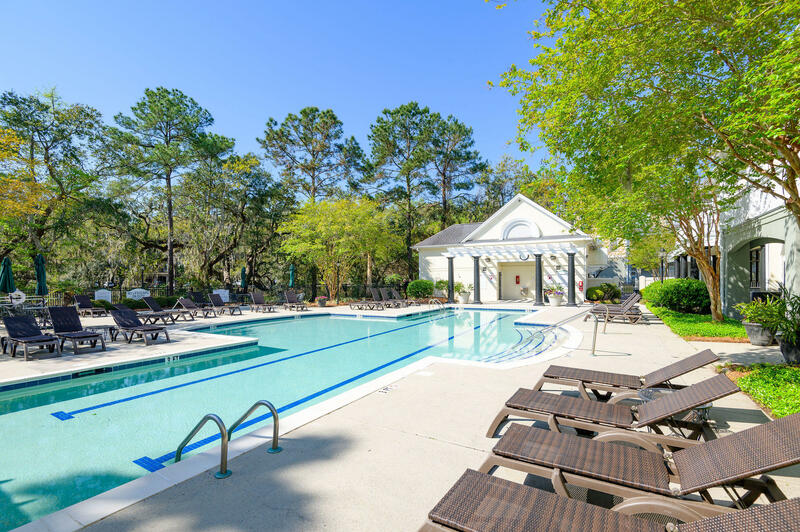 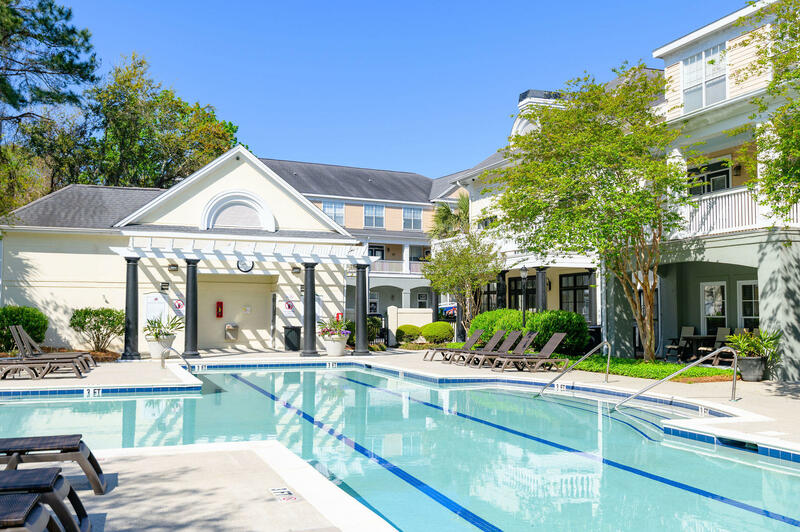 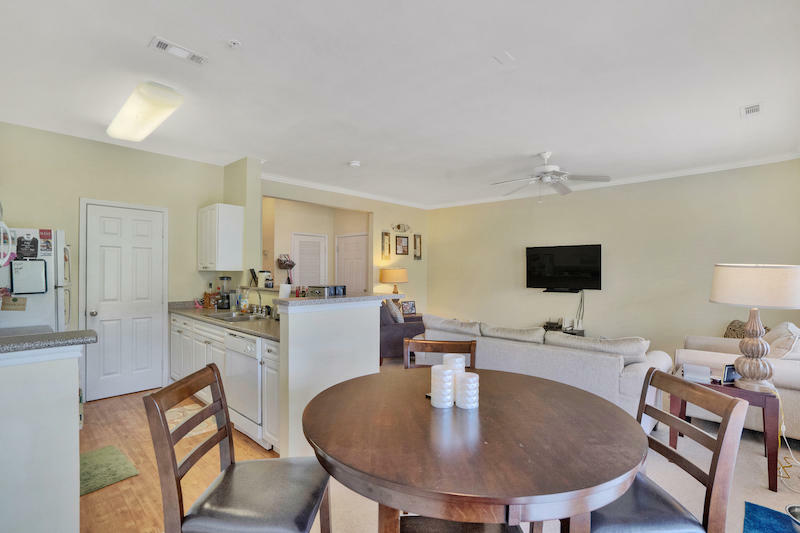 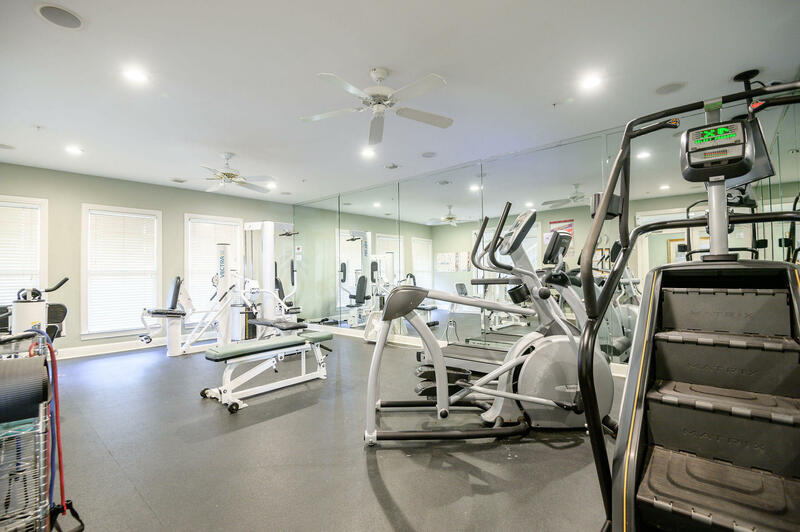 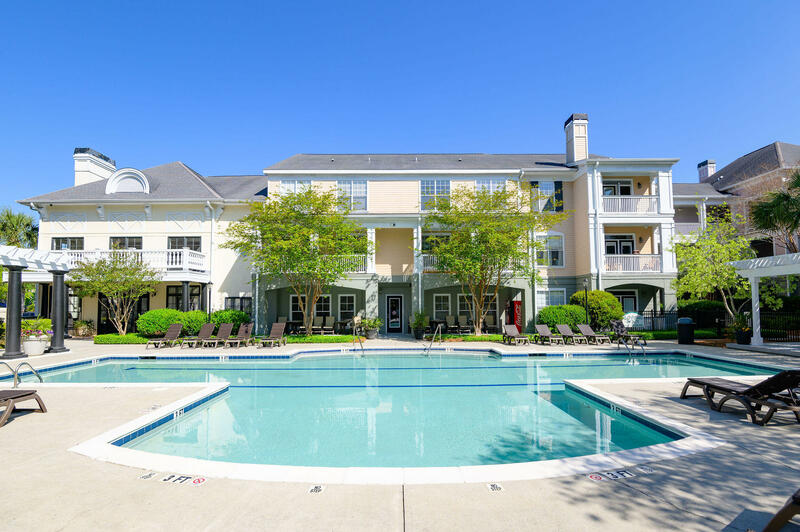 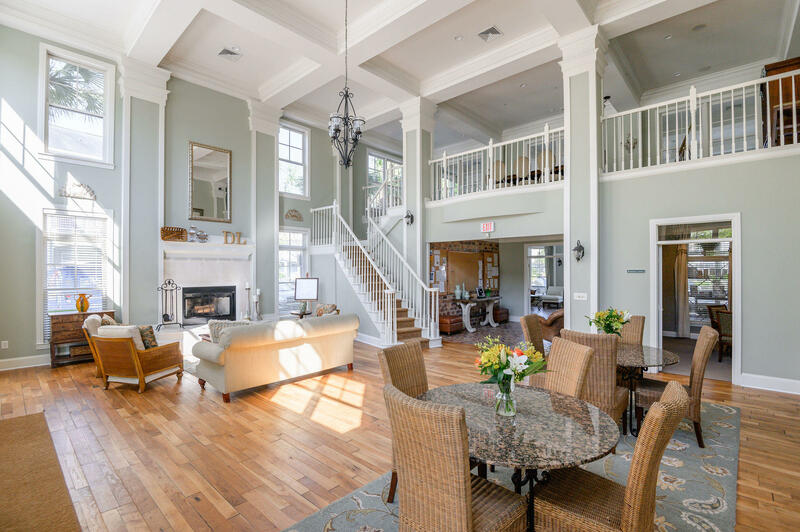 Complex amenities include a fitness center with state of the art equipment and lushly landscaped grounds with a swimming pool with large sunning decks and shaded arbors, and an area for grilling and outdoor cooking. 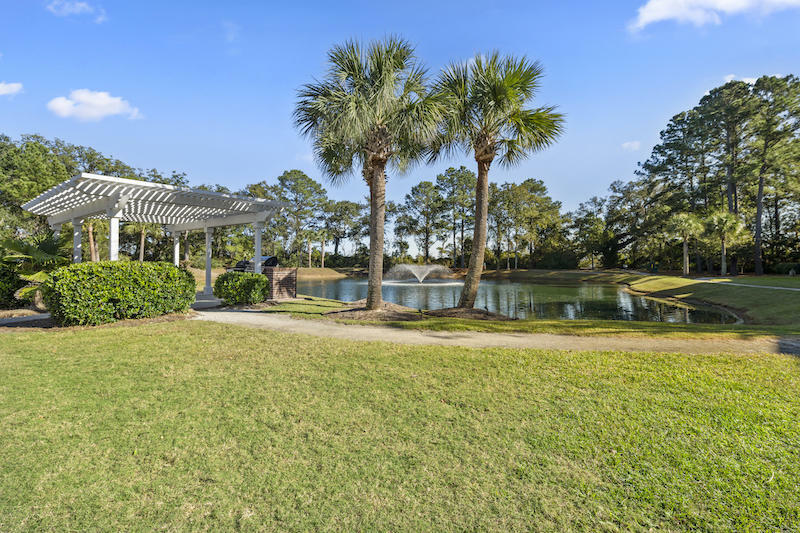 Additionally, there is a three-acre natural park with walking paths, benches and a gazebo overlooking scenic marsh.